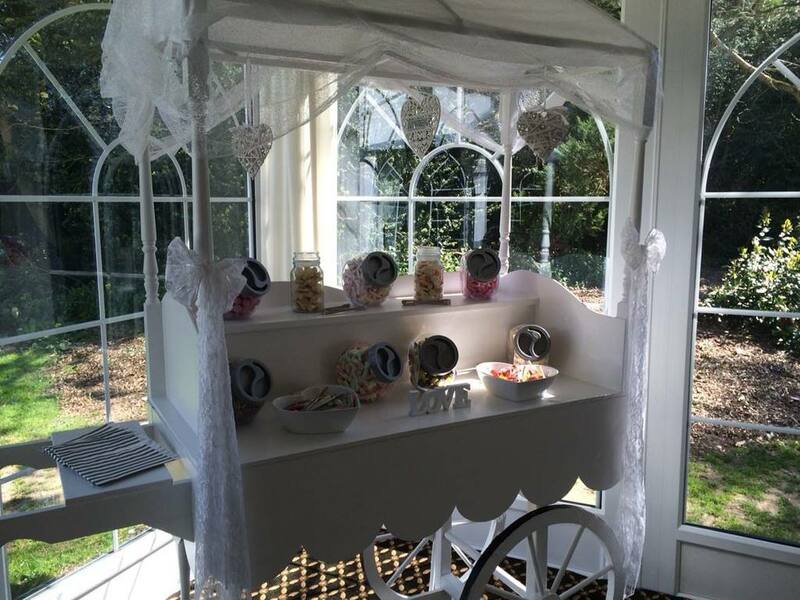 Events For U can create a dazzling candy cart for your event that will offer your guests a truly unique 'kid in a sweet shop' experience. 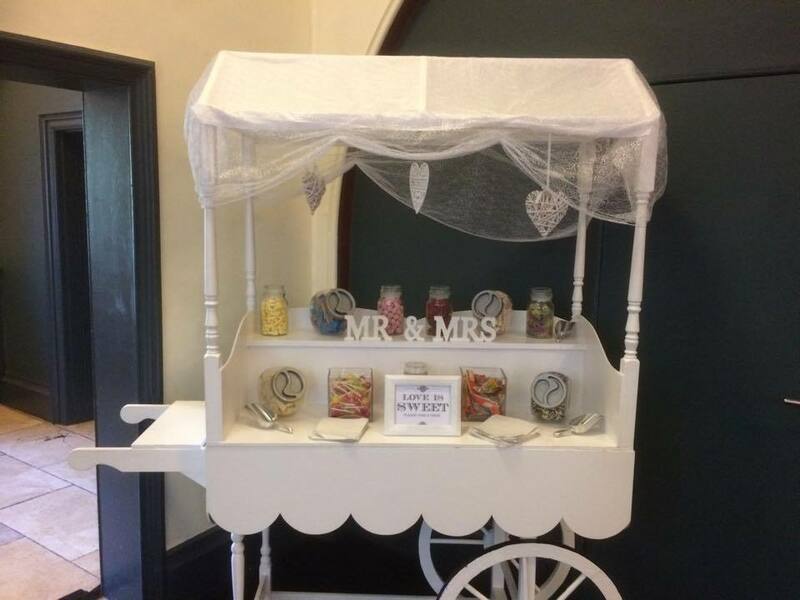 The fun bit is choosing the sweets you want to include in your sweet cart. 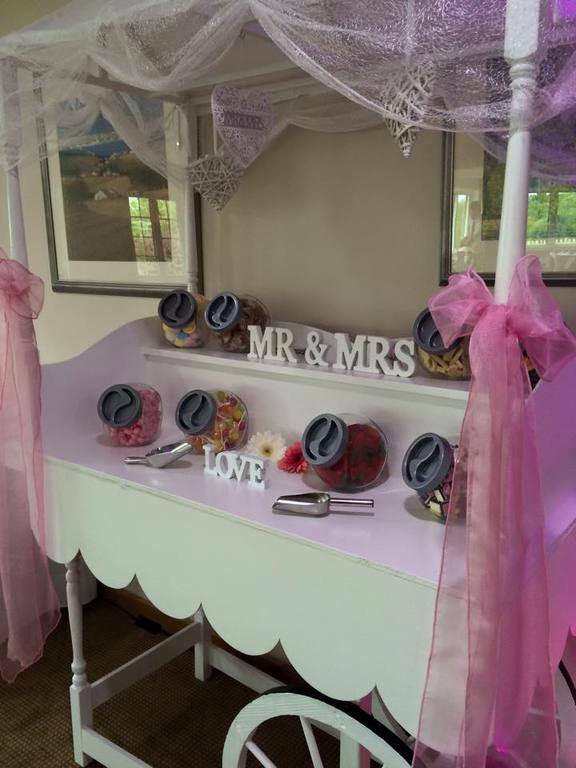 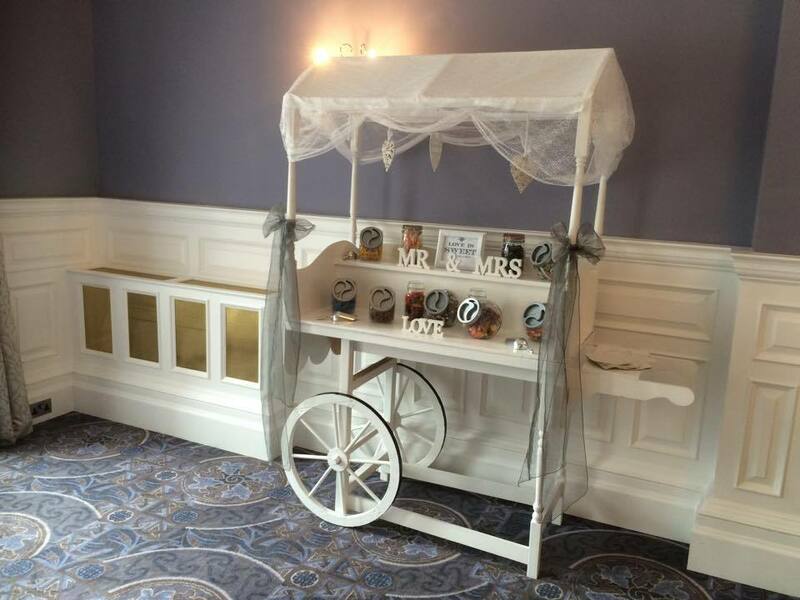 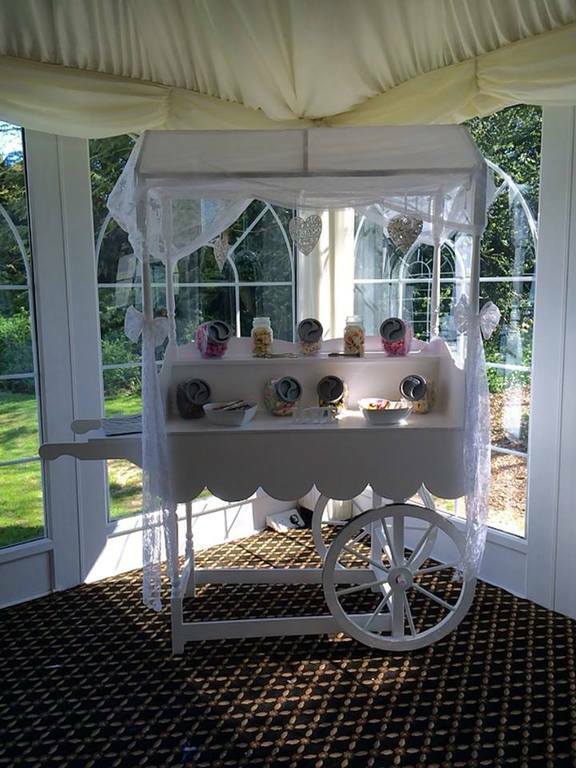 Our very own vintage sweet cart is beautifully made and always the talking point for any wedding, party, birthday or corporate event. 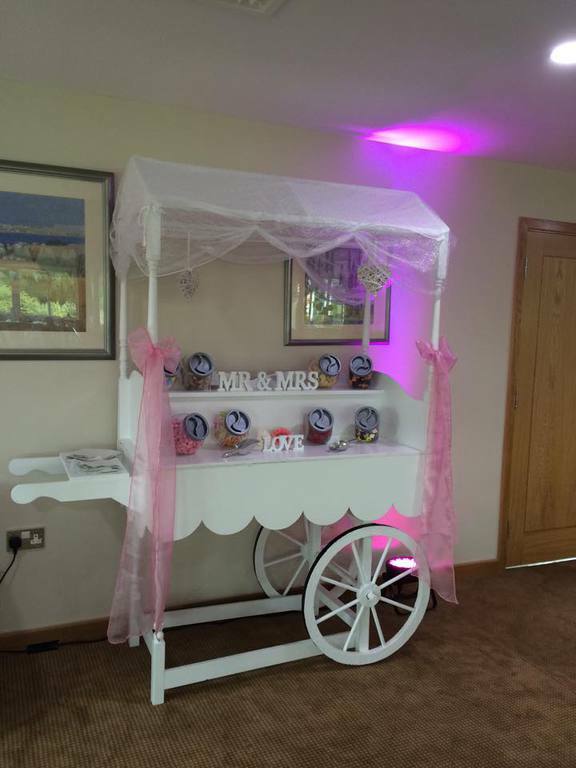 CURRENTLY ON OFFER at £170.00! 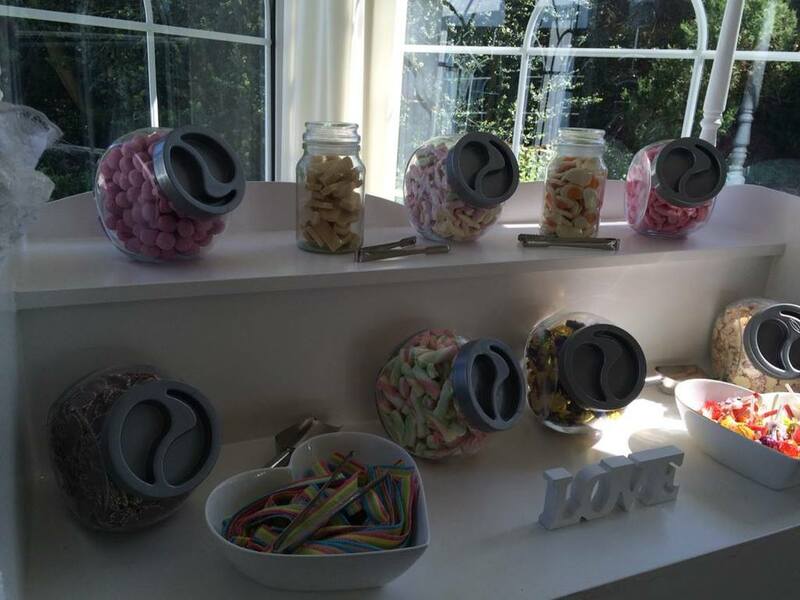 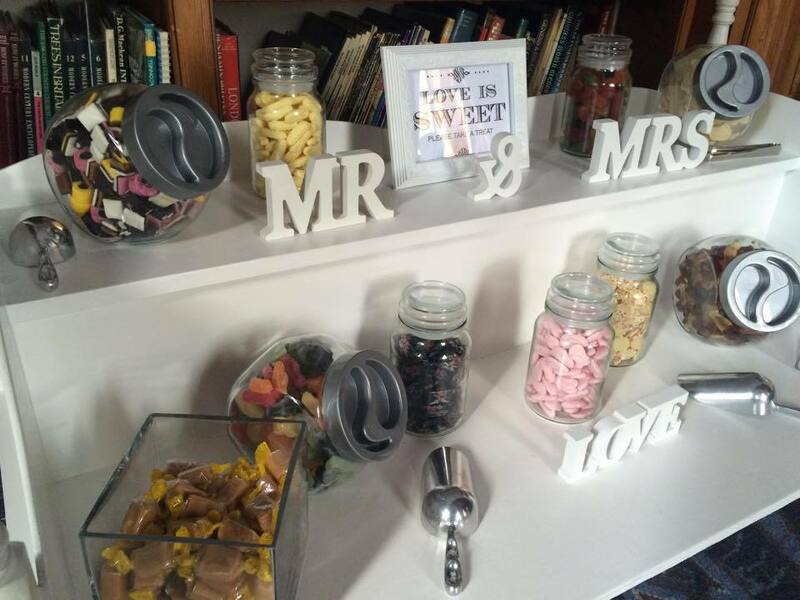 Candy Buffet's are a mixture of sweets presented on a table or as centrepieces for your guests to help themselves. 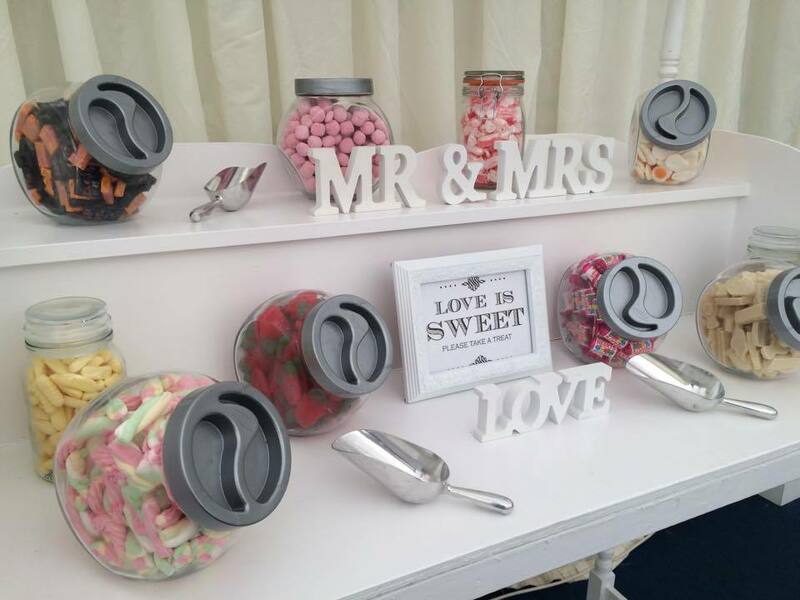 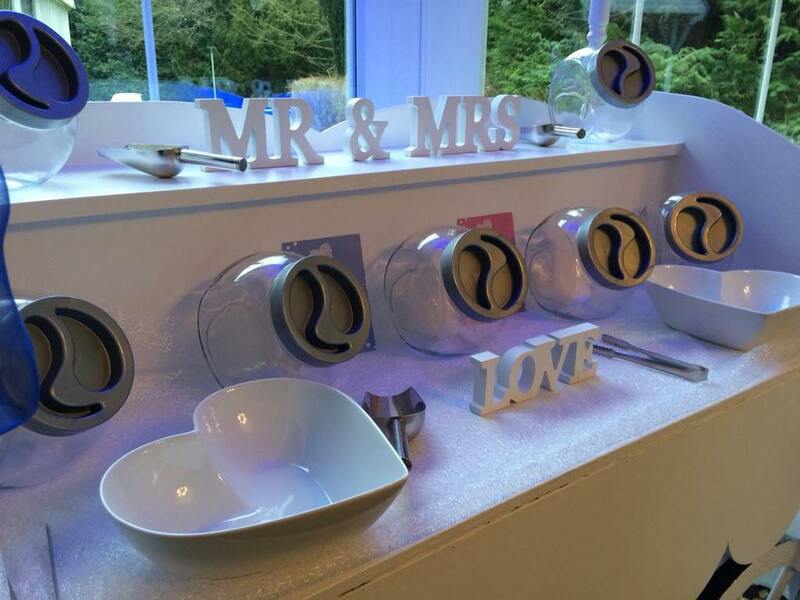 We offer a customised service allowing you to decide which type of sweets you would prefer and then present in glassware to suit your occasion.